Can Leadership Training Improve Productivity? CIPD research suggests that many senior managers are lacking in leadership skills. Leadership is a key missing piece in the productivity puzzle, because to improve, things must change, and leadership is what makes change happen. Developing leadership means investing in talent, shaping it for the future. Leaders must also have emotional intelligence to succeed. 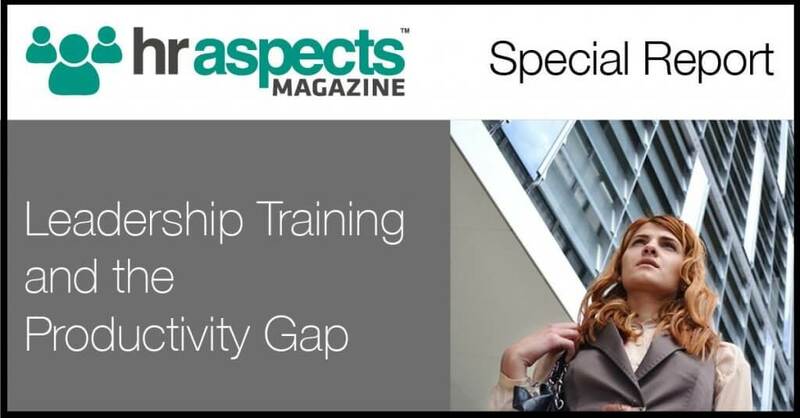 HR Aspects Magazine has produced this special report, in association with Ubuntu HR, to look at leadership training, and what it means to discover and turn talented employees into drivers for future success. To get a copy of this report, please fill in your details below.